It’s time to…GET WEIRD! It’s the debut episode of the podcast broadcasting straight from OTTO’S SHRUNKEN HEAD in New York City. 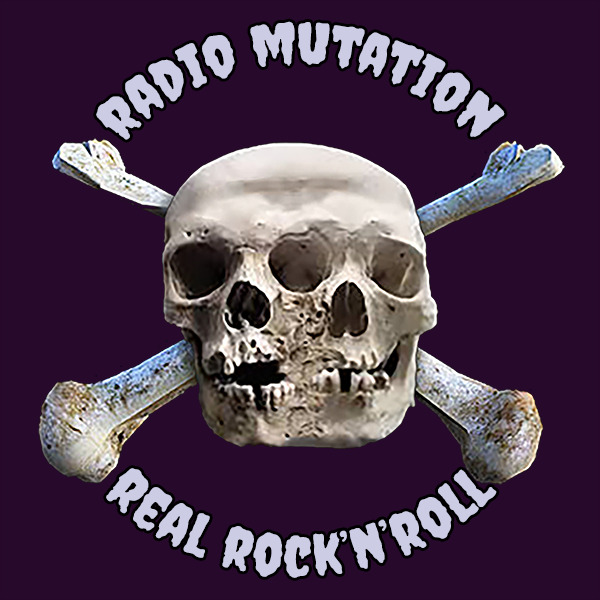 DJ GREG-GORY and STRANGE JASON spin all the trashiest garage rock, surf music, punk, junk – all while you lose your mind to rock and roll. Speaking of which, for this inaugural episode, we have THE PRIMITIVE FINKS going crazy in the back of Otto’s Shrunken Head. Shed your skin, turn green, go ape and GET WEIRD!!!! Join us for our next Get Weird event on April 27. THE DEMON SEEDS and TELEVISIONARIES will play while guest DJ SPOOKARELLA will join DJ GREG-GORY and STRANGE JASON to spin all the records that will really wreck ya! Be sure to like us on Facebook and follow us on Instagram: @GetWeirdNYC. 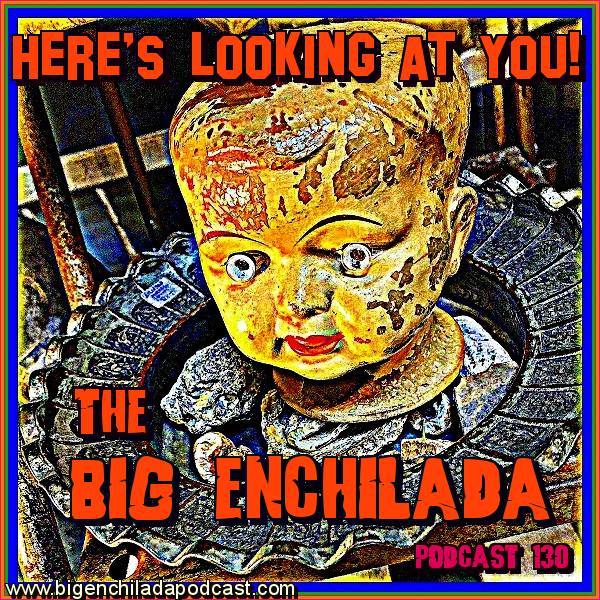 BIG ENCHILADA 129: Here”s Looking At You! 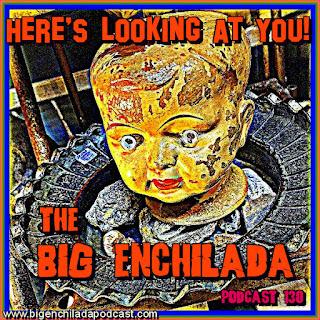 Of all the gin joints in all the towns in all the world, you had to walk into The Big Enchilada Podcast. You’ll be shocked—shocked—to find that crazy rocking is going on in here! We’ll always have The Big Enchilada. Here’s looking at you, kid! 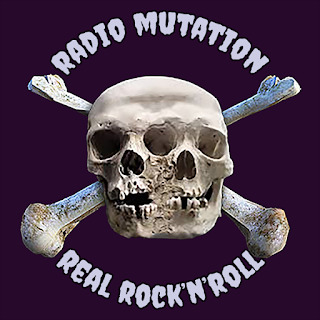 On this Week’s MRR Radio, Greg takes you on a journey through his partial definition of what punk might be while watching the MRR compound turn into an empty husk of future real estate. A doctor who uses sound waves to re-structure bone makes his daughter beautiful after she is hit by a car. Then she wants to throw away her future by marrying a photographer! Dad kidnaps him and gives him aging treatments until he is physically 86! What will his daughter do when she discovers what he has done? 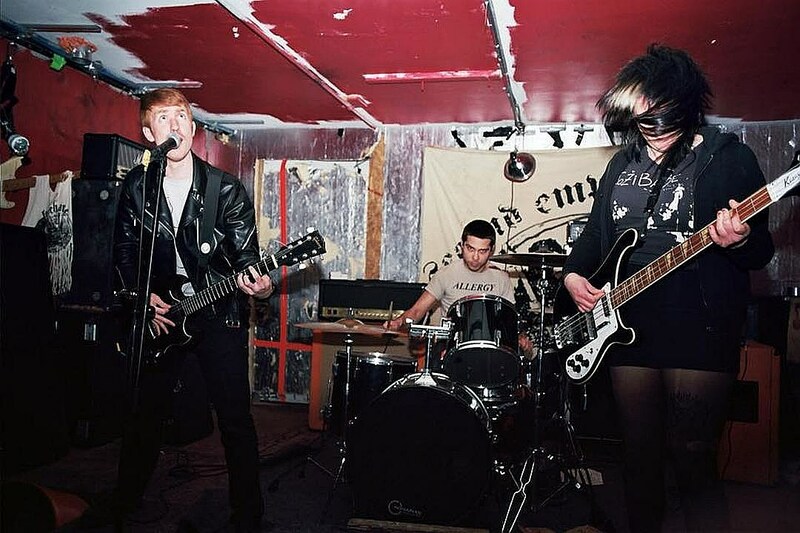 GARAGE PUNK – WILD ROCK AND ROLL! !- WEIRDO 45rpm RECORDS!! After an unsuccessful fishing trip, Scooby and the gang get lost in the swamp and meet up with a witch and a zombie. 017-NIKKI AND THE CORVETTES-Just What I Need-S-T LP-BOMP!